I really had to take the last 14 hours to get my emotions under control. Late yesterday afternoon I started hearing about the Virginia abortion law proposal and the Virginia Governor’s related statement. My emotions ran the gauntlet from disbelief, to anger, to outrage, to sadness, to utter frustration…to action. “Have a clear sense of right and wrong that is based on eternal truths…and stick to it. Do not engage in situational ethics. Avoid anything that is bad or evil…don’t embrace or support any of it. 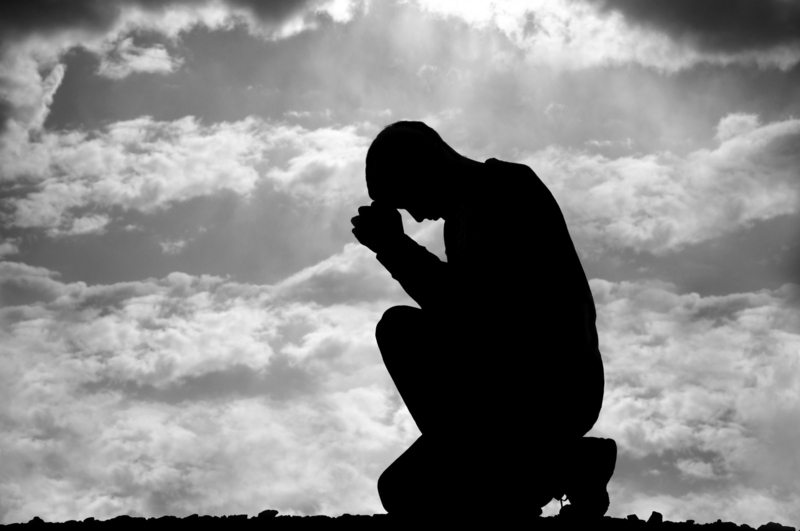 Find God…embrace religion that is founded on universal and eternal truths. Give service as much as you possibly can. Perform big acts of charity, small acts of kindness, random smiles, and don’t expect anything in return. Avoid selfishness at all costs. Make selflessness a life goal. Now here is my message…We have just entered an exponentially worse condition here in the United States. And I mean to make that sound dramatic…because it is! 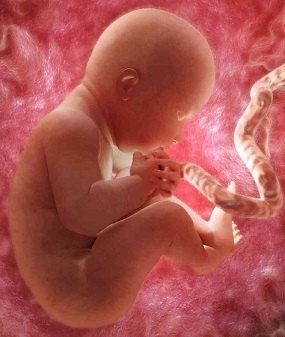 Democrats, with the support of many Republicans, now openly support and advocate for infanticide. No, I am not talking about in terms of abortion…I am talking the outright murder of babies outside of the womb. Yesterday the Governor of Virginia, Ralph Northam, spoke openly and plainly about killing babies. 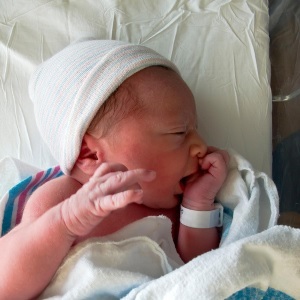 He said that doctors should be allowed to kill babies outside of the womb after delivery. Yes, he also has said that abortions even while delivery is taking place is morally acceptable. Yes, we now have Democrats openly advocating for the outright killing of live babies! I cannot begin to tell you how abhorrent that is. It is the definitive example of a barbaric act by a person void of morality or conscious. It is the ultimate act of evil…killing a defenseless newborn baby. But is this the first we’ve heard about it? No! President Obama years ago as a state senator voted three times in favor of allowing doctors to kill babies after they were born. How can a person actually get to a point in their life where they think in any way that such an act would be morally or ethically acceptable? But here we are…it is now running rampant in the USA and growing by the day. Nineteen (19) states now legally allow late-term abortions, eight (8) states allow for abortion right up to the time of birth. That means a baby can be in the birth canal, the head visible, and the doctor can legally kill that baby. Yes…you read that right. That is infanticide…pure and simple. Now, the Democrats are showing their true colors…allow the outright killing of any/all babies that they wish to…even after birth! 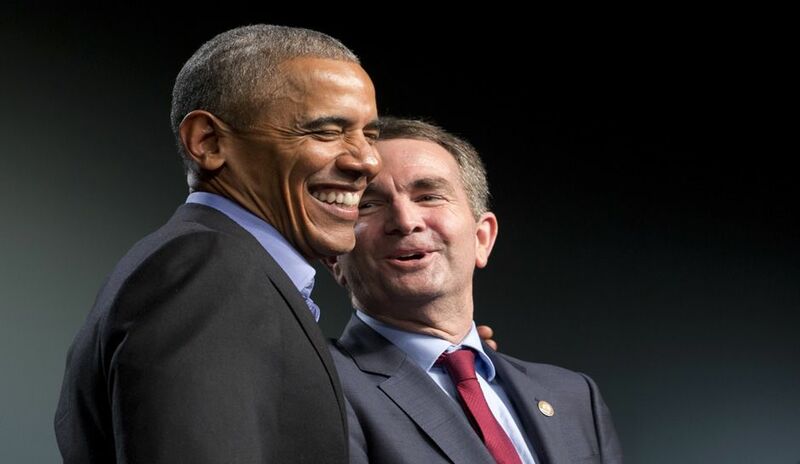 Simply put…Democrats are now advocating for killing babies after they are born…and they are trying to get that policy position legally implemented through legislation in Virginia. 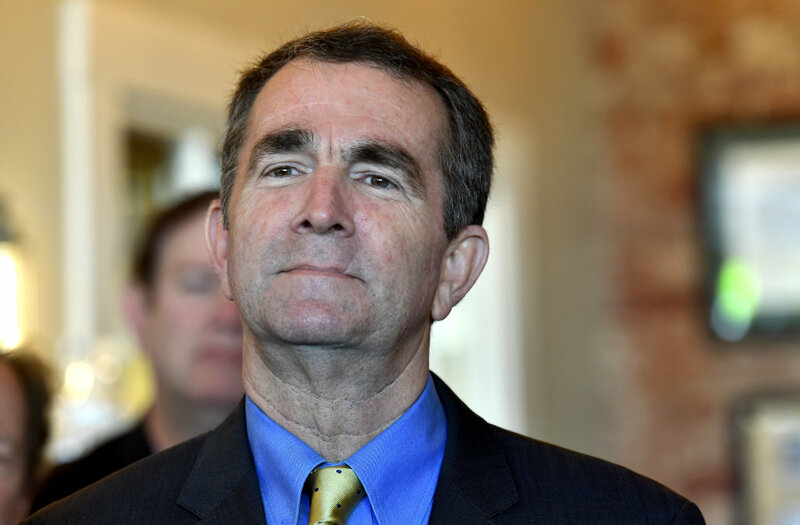 And their Governor, Ralph Northam, thinks it is a great idea…to kill babies! Why is all of this important? Great question!! I recently wrote an article “Are you well-grounded?” I think is worth re-reading. In that article I explain that you have to be well-grounded in what you believe in…otherwise you will get tossed about by anyone for just about any fad reasoning that comes along. I beg, plead, for any Democrats that still have a moral compass, any shred of humanity in them…PLEASE abandon the Democrat Party! Please don’t allow yourself to get sucked up in this kind of barbaric, criminal enterprise that now openly supports policies that are exactly matching Hitler’s. Remember what everyone thinks of Hitler and the Nazi Party…and the Holocaust? Are we now not there with the Democrat Party? I beg you…stand on principle, stand on morals, stand on righteousness…reject the Democratic Party! No, I am not asking you to join the Republicans! Actually I would ask that you not to join them. For many Republican politicians support abortion by-in-large. I am simply asking you to stop helping and supporting abortion and infanticide. 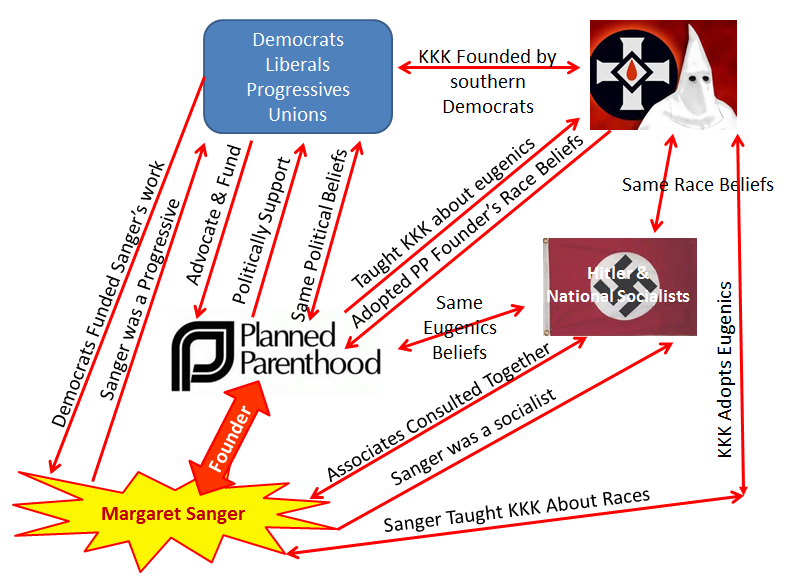 Your membership in the Democratic Party is supporting that infanticide! Your vote for ANY Democrat Party candidate strengthens the Democratic Party and their advocacy for abortion and infanticide. Please, please reject it! Abortion and infanticide is pure evil. Please reject it! Please don’t let these precious children down! Wow! I appreciate your articulation and reminder of how precious our freedoms and bodies are. I learn/reminded with each of your articles. Thank you for your time and all the preparation; yes it is appreciated.